Some men believe that a digital watch is not appropriate for the office, and that used to be the case, but the digital models made today come packaged in some pretty fancy wrappers. Take an example from the Movado ESQ collection, like the Men’s Octane Chronograph. 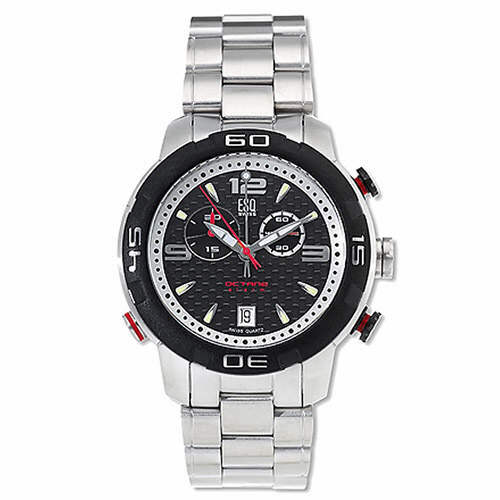 This men’s timepiece is sporty, but with a splash of sophistication. It’s a Swiss Quartz model, which displays both analog and digital read outs. 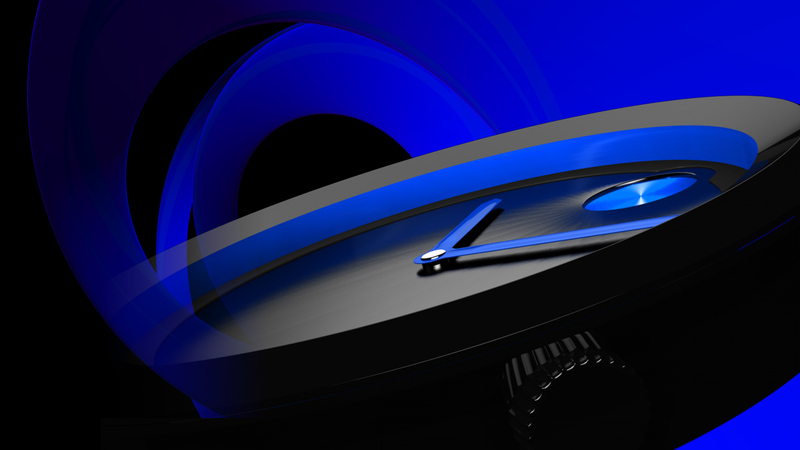 The dial on the Movado Octane is textured and colored in deep black and is tastefully decorated with numbers marking the quarter hours, as well as a digital window near the top of the face. The ESQ by Movado men’s Octane chronograph features a stainless-steel case with push button functioning for the chronograph modes. This is a sharp looking watch that would work in a business casual setting. It is crafted with a steel case and offers an alarm function, as well. This men’s timepiece is water resistant to 30 meters and as with all Movado pieces, it carries a 2 year limited warranty. The digital watch is not as utilitarian as in the past. These watches are stylish and functional, and make a great impression, whether worn with a suit of with a pair of jeans on the weekend.